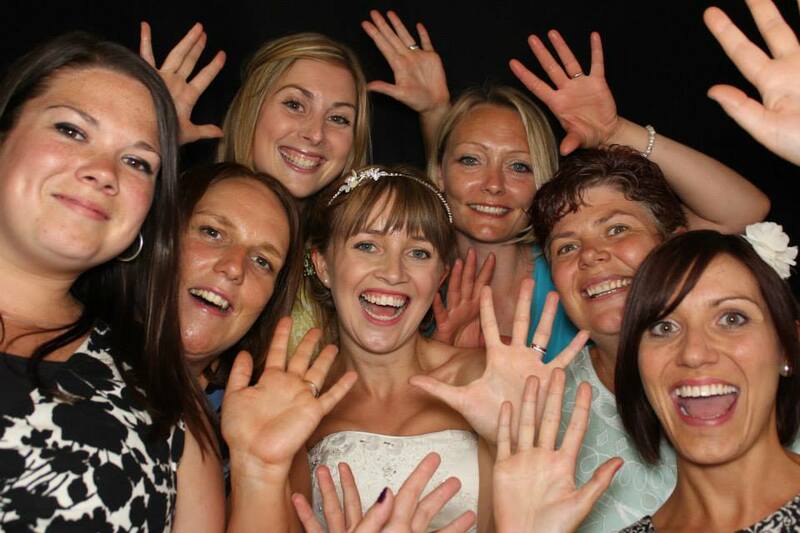 A party photo booth is perfect for celebrations large and small and will be loved by all. 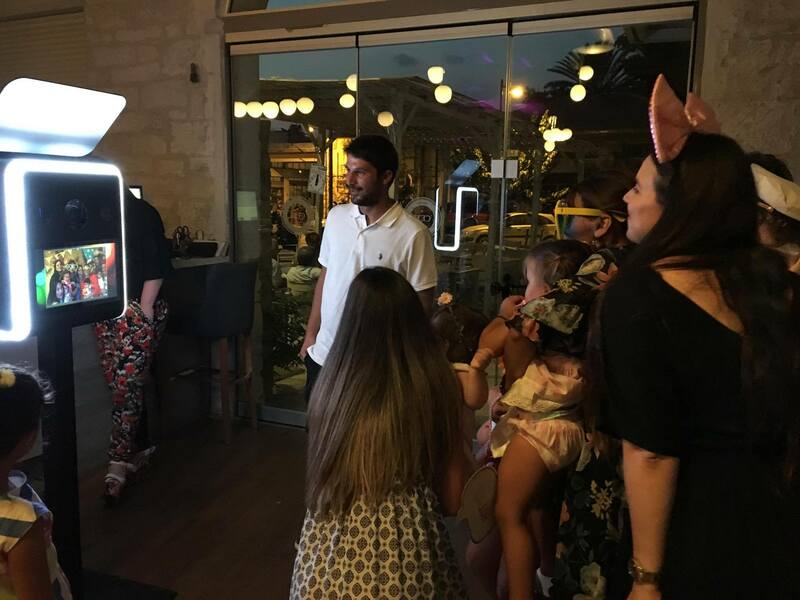 Our open design takes just minutes to set up, is perfect for large groups of family and friends and creates an eye catching party piece for your celebration. Greenscreen technology enables you to get really creative with your photos. 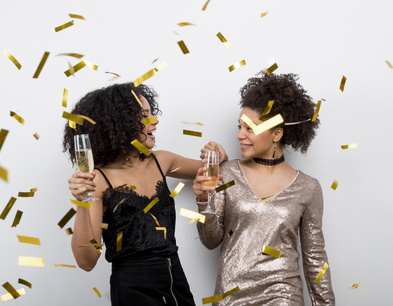 Do you have a particular theme for your celebration? Or would you like your guests to be placed in images of your venue, important destinations or why not let them surprise you and choose from our range of images scenes. By using a green background we can digitally replace the background AND the overlay sandwiching the subject in the shot and transporting them from sands of the Sahara to the skyscrapers of Manhattan. We can also create beautiful physcial backgrounds too. 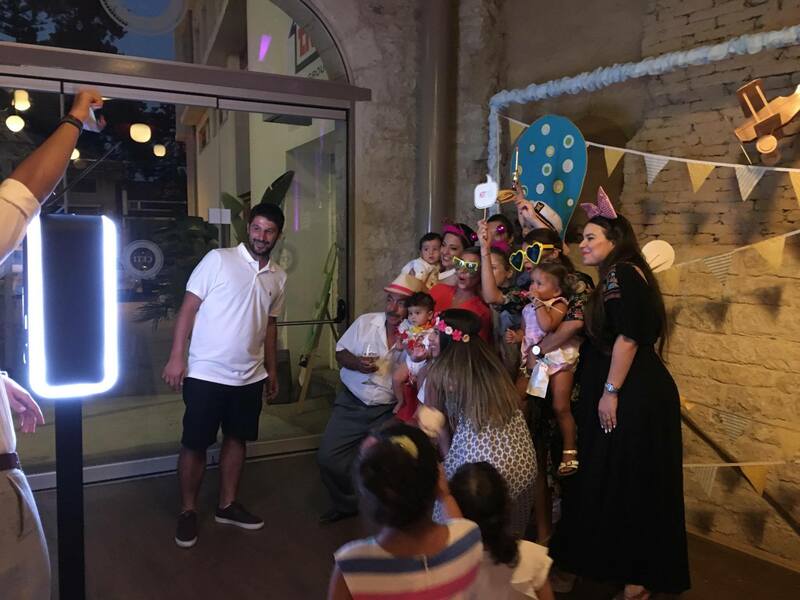 The party photo booth is fabulous fun and will provide fantastic entertainment for your guests but it is the photos and messages that bring it all together. 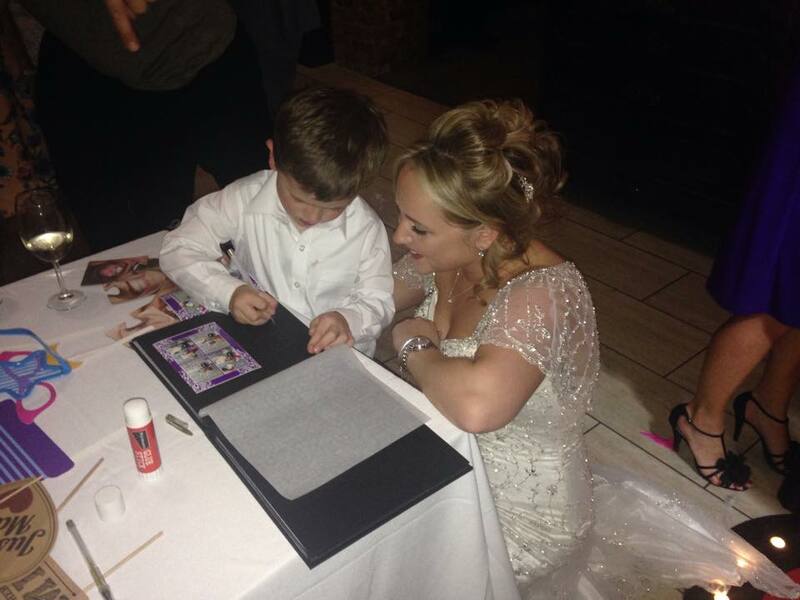 Our booth butlers will ensure your guest book is brimming with photos and messages and beautifully presented so that you can treasure the memories of your once in a lifetime celebration. Not only can you have fun filled photos to treasure forever, you can also receive HD quality video messages from your loved ones too. Video messages are recorded prior to a guest’s photo sessions and you’ll receive the edited short movie via USB. As well as still images we can capture short animated and moving images to really bring your memories to life. 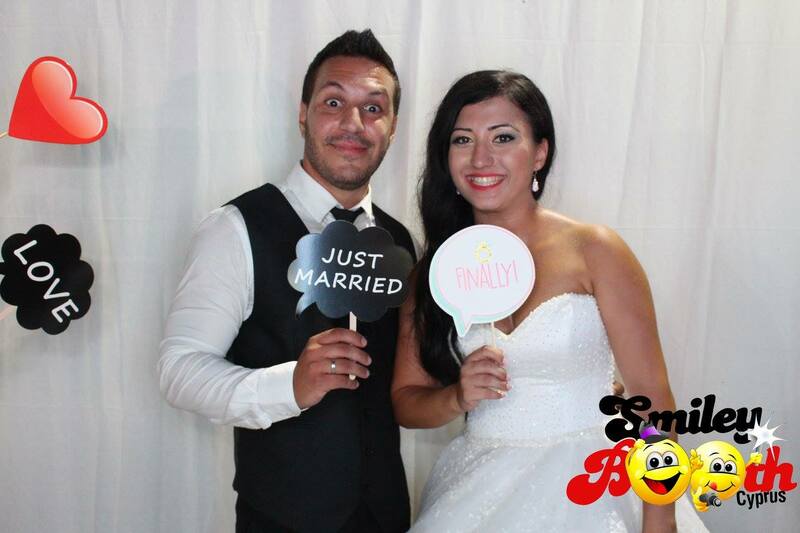 See our party photo booth services page for more information. Everything we do is created with you in mind. We firmly believe that every event is as unique as you are and should be created around you. As standard your photo prints will be designed specifically to your requirements, we’ll send you a Design Form approximately 1 month before your event so you can tell us exactly how you’d like your prints to look, we’ll then send you a proof of the design. 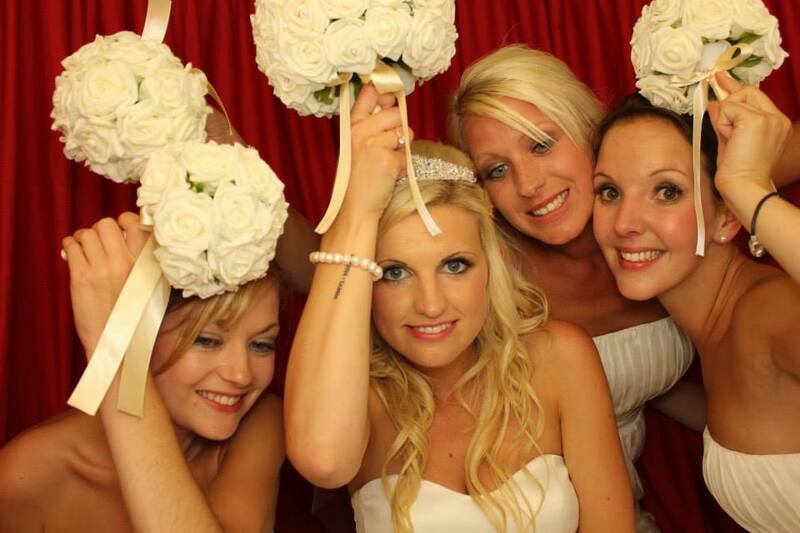 It is also possible to personalise the photo booth itself, your guest book, prop box and more.